So I started planning for this road trip from Nov 2016. You all must think that’s way too much early, but I had to as my 11 months old baby (who was 3.5 months then) was supposed to join us on this lifetime of a road trip. So yes I took my time to plan the routes, drive times, accommodations, car hiring, sights, hidden gems, baby foods and much more. You will notice that I have not included South west part of Iceland on the map, as we had visited that part of Iceland on our last trip to Iceland. I will provide the details on that as well. PS: We rented a car and did a self drive tour around the Island. Our own tour, not through any tour company 🙂 We enrouted to south coast first, going anti-clock around the island. PS: I will be writing separate posts for each of the places that are mentioned below. When you arrive at the airport, your car will be ready for you to pick up and you must be geared up to start your epic road trip in Iceland. 5th Stop – Quick Stop at Fjadrargljufur Canyons. 6th Stop – A peaceful night at your chosen accommodation. We stayed at Fosshotel Nupar, every room had huge windows with superb views. 1st Stop – Walking in the national Park. You can choose to go for a long hike or a small hike, hard or easy, lots of choices available. 5th Stop – A peaceful night at your chosen accommodation. We stayed at a cottage (YHA International Hostelling) by the sea with mountains around. It is a beautiful coastal drive, one of our favorite drives around the island. You will love every bit of this drive. Walk around the this little beautiful town. It is a home to beautiful waterfalls, so if you love hiking you will have a treat. On return, visit Egilsstadir town and may be a dip in the thermal pool. 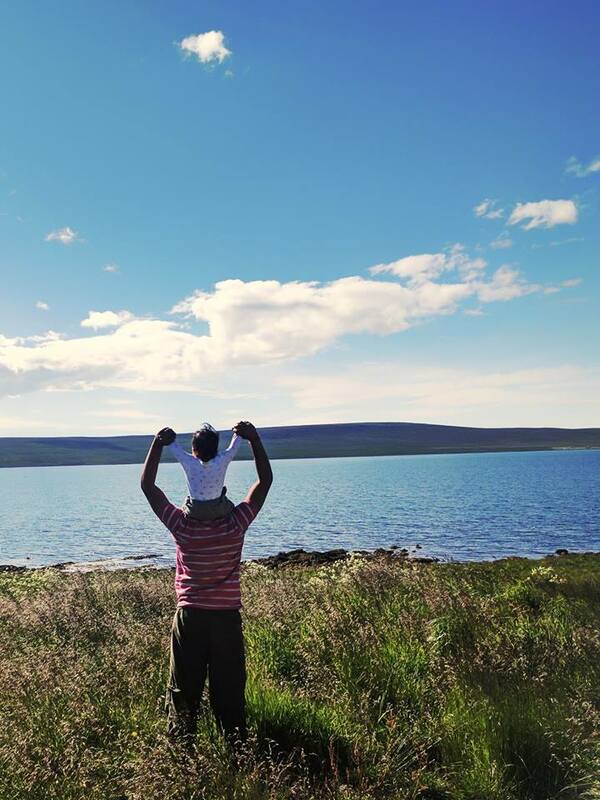 Day 6 – Visit & Explore Akureyri – This will give you little break from all the driving. 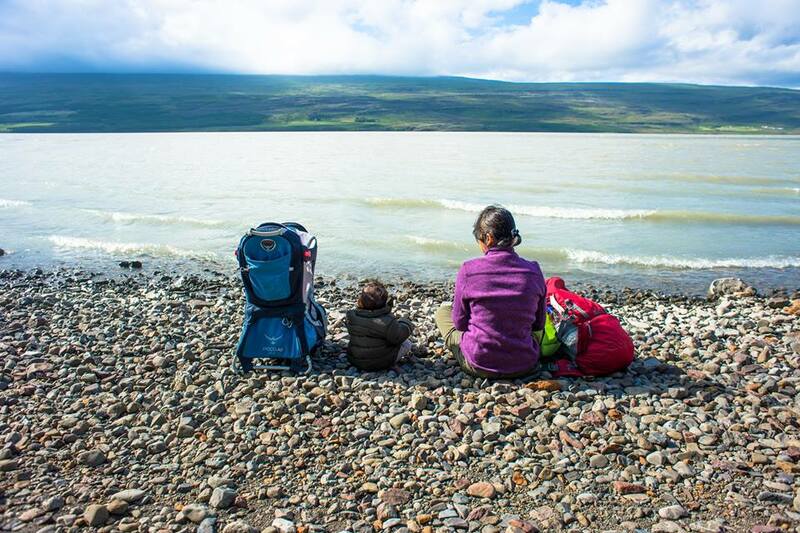 If you plan to visit west fjords during your trip, hvammstangi is a good option for a break in journey. It is a beautiful coastal town with many walks and options to check out Arctic Tern Colony. Get ready for an awesome drive in the Fjords. A part of this journey will be on the gravel road, but landscape around you will make up for it. Stop 1 – Non sense Museum – You read it right, I did not make something up. Stop 2 – Old Book Store in Iceland – Worth a trip, if you love to read this is the place for you. 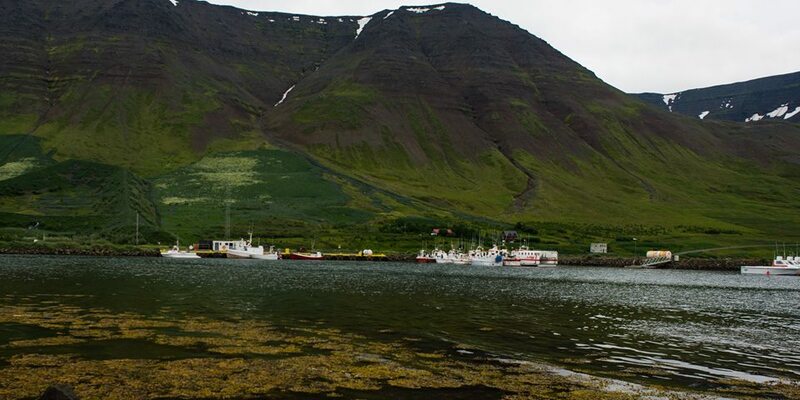 Explore Isafjordur and near by villages. Go for long hikes or short walks. Stop 1 – Pingyeri Village – Museums, Village Walks. Before you go back home, visit blue lagoon to get those muscles relaxed and soak in the beauty of Iceland. Thank you so much Mabel. It was an incredible trip. Travelling with little one was challenging at times, but 95% of it was fun 🙂 He did behave very well , and I am so glad that we are raising a kid who loves being outdoors. More posts coming up soon, happy reading. Thank you so much Sreejith 🙂 More posts coming up soon, hope you will like them all. Stay in touch. Hello 🙂 Thank you for stopping by. I am glad your daughter loved the pics. More to come through. Thank you Shru. You are one of the constant reader of my blog. Thank you so much ❤ More posts coming up soon.